Rainy Days and Pajamas: Happy Valentine's Day & A Giveaway! 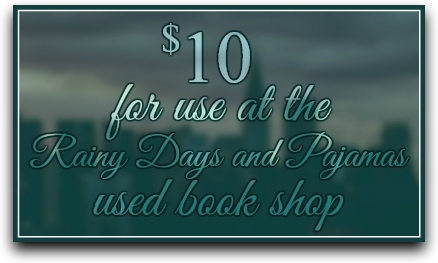 One winner will receive a $10 gift card to the Rainy Days and Pajamas used book shop. I don't have one either. Mr Wonderful always does something, but I am terrible about it. 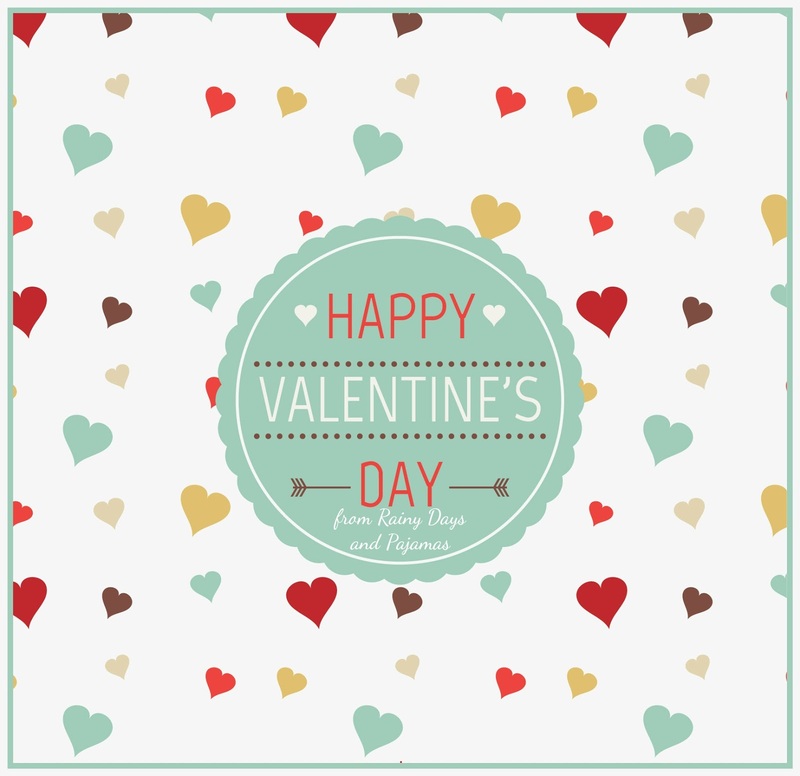 I liked getting those chocolate hearts that would last for a week.